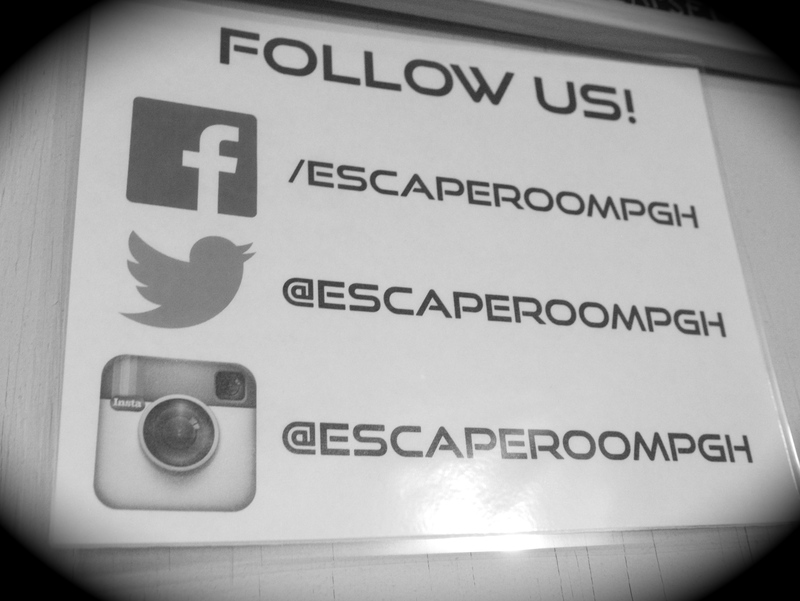 #20 Escape Room Pittsburgh- Interactive Puzzle Fun For Everyone! Fun for everyone! Escape Room Pittsburgh! 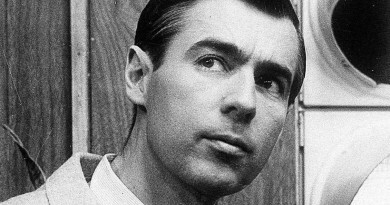 I grew up loving puzzles and games, and I still do. 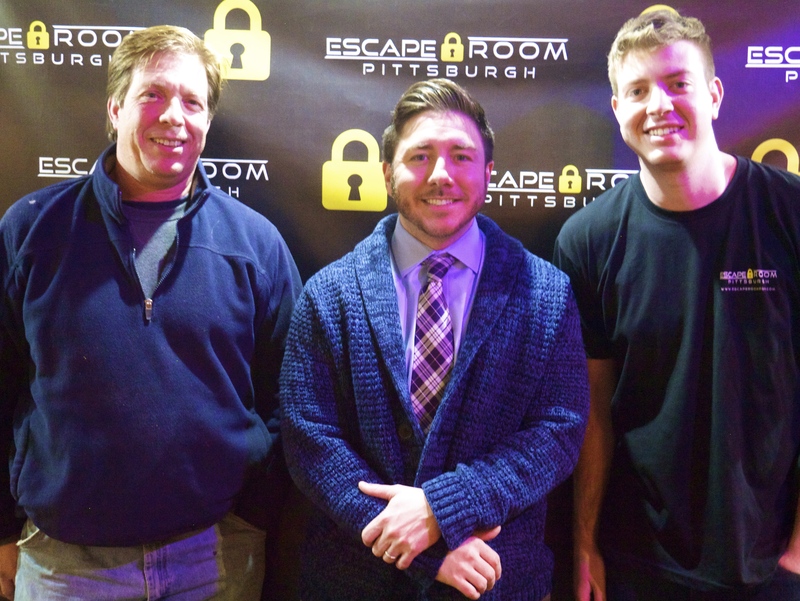 When I heard about an interactive puzzle in Pittsburgh, I had to have the owners on the show. Well, first I had to go through the puzzle to see if my group could beat it. I love picking up different things to do in cities while I travel, the stranger the better. Joe and Cory Deasy found something similar in Budapest, and brought the idea back here to Pittsburgh. Ahh the glory of traveling! 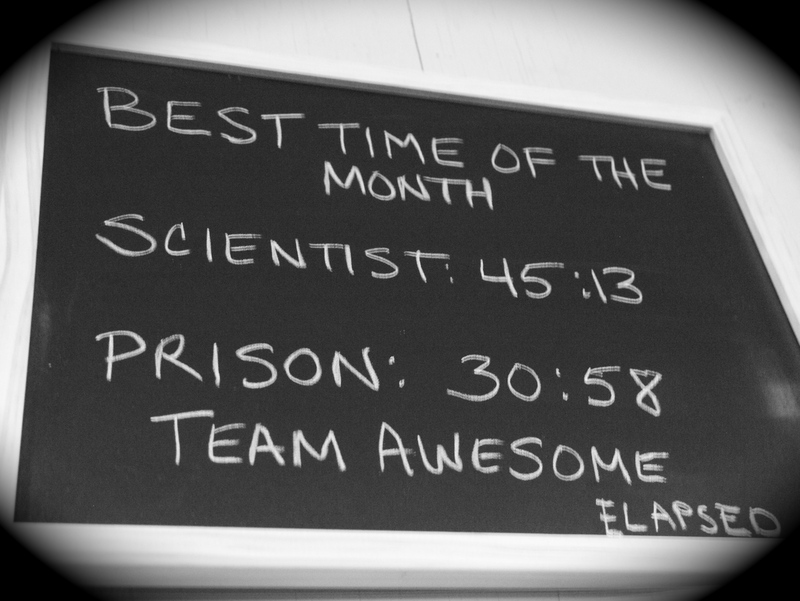 Now their idea has taken hold, and is becoming THE spot for friends and family to challenge themselves against the clock, to beat the Prison, and the Laboratory in under 60 minutes. Imagine you start off handcuffed. That is all I am telling you. 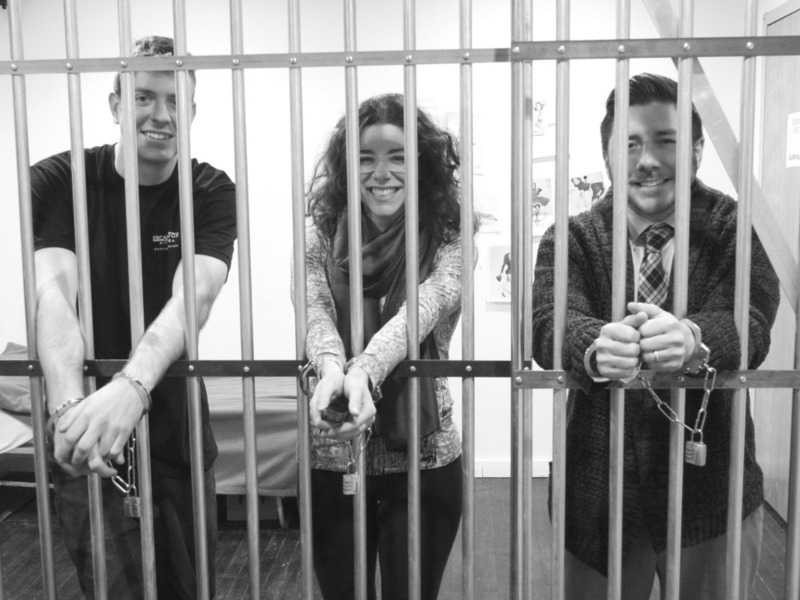 Tune in, and hear more about what their plans are,and how they came up with this amazing idea, as walk you through ESCAPE ROOM PGH. I can’t wait to try another one soon!!! One of the coolest things to do in Pittsburgh right now!!!!! 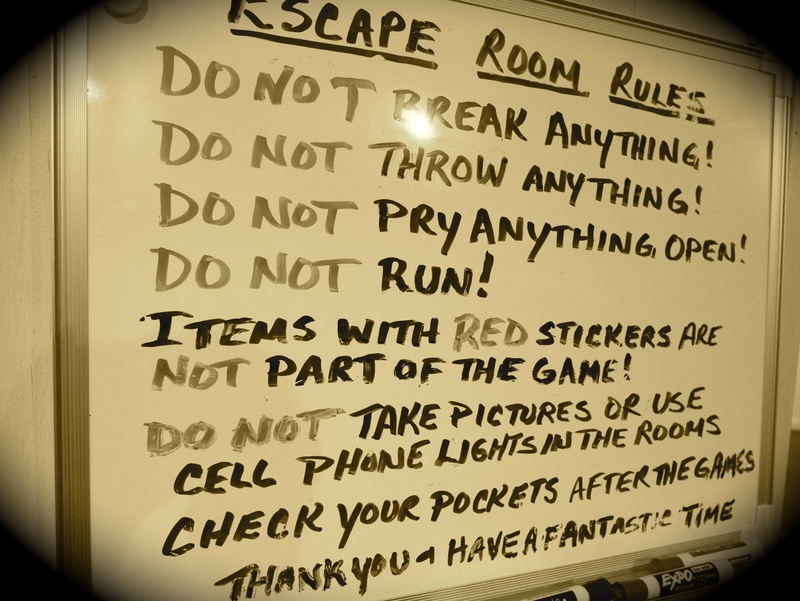 wouldnt you know, just a week after I read your post, Big Bang Theory featured a thread about going to an escape room place. Heard it here first! No way! that is so cool!